Les Jardins de la Grelinette is a micro-farm situated in eastern Quebec, just north of the American border. Growing on just 1.5 acres, owners Jean-Martin and Maude-Helène feed more than two hundred families through their thriving CSA and seasonal market stands and supply their signature mesclun salad mix to dozens of local establishments. 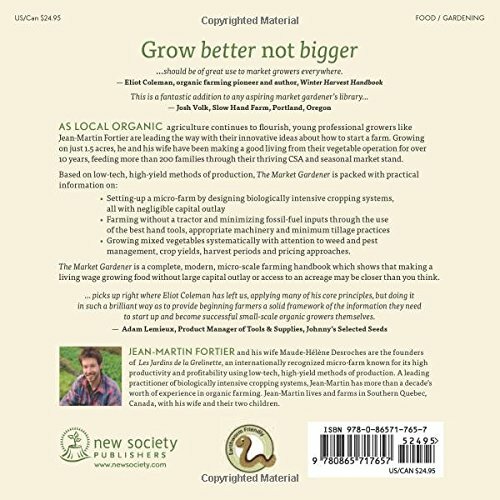 The name of the game of their success is the low-tech, high-yield production methods they’ve developed by that specialize in growing better somewhat than growing bigger, making their operation more lucrative and viable in the process. 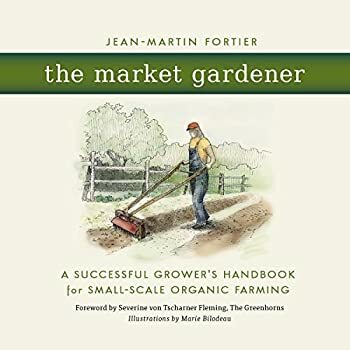 Inspired by the French intensive tradition of maraichage and by iconic American vegetable grower Eliot Coleman, creator and farmer Jean-Martin shows by example how to start a market garden and make it both very productive and profitable. 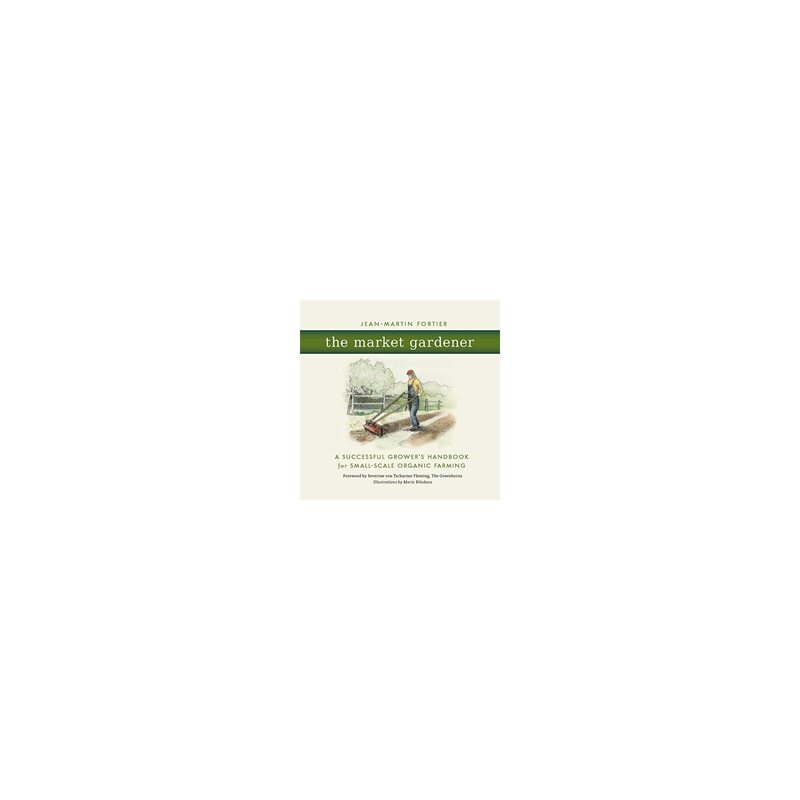 Making a living wage farming without big capital outlay or acreages could also be closer than you think. 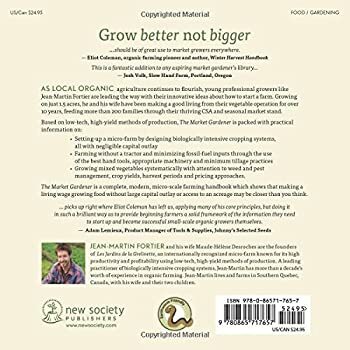 Jean-Martin Fortier is a passionate advocate of strong local food systems and founding father of Les Jardins de la Grelinette, an across the world recognized model for successful biointensive micro-farming.